MANILA, Philippines - Heads up, train and ferry commuters! 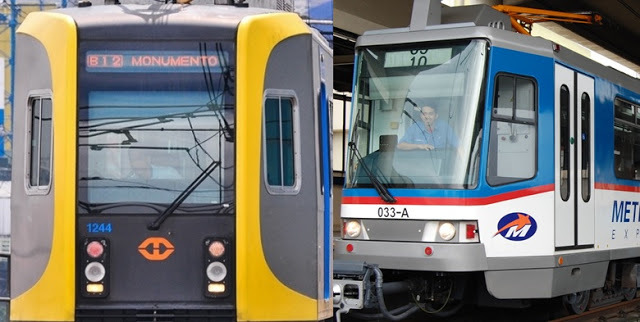 The Light Rail Transit (LRT), Metro Rail Transit (MRT) and Philippine National Railways (PNR) will be suspending their operations in the dates listed below in lieu of the observance of Lenten season. LRT Line 1 and 2: No operations on March 29 (Maundy Thursday) to April 1 (Easter Sunday). LRT, MRT and PNP will be back to normal operations on Monday, April 2. Operations of the Pasig River Ferry Service will be temporarily suspended during the Holy Week. Half-day service is scheduled on Maunday Thursday (March 29) while the full operations will resume on Monday, April 2. Meanwhile, MMDA has lifted the number coding scheme starting today, up to April 2, Monday, for both public and private vehicles.